Are you sure you want to remove Facundo from your list? 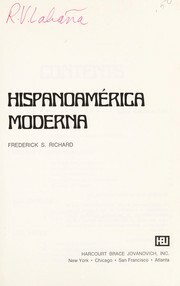 January 2001, Editores Mexicanos Unidos, S.A.
1972, Hafner Press, a division of Macmillan Publishing Co.
in English - 1st American from the 3rd Spanish ed. Life in the Argentine Republic in the days of the tyrants; or, Civilization and barbarism. in English - 1st American from the 3d Spanish ed. Life in the Argentine Republic in the days of the tyrants: or, Civilization and barbarism. [Translated] from the Spanish. With a biographical sketch of the author by Mrs. Horace Mann. in Spanish - 3a. ed. Facundo. : Prólogo y notas del Alberto Palcos. 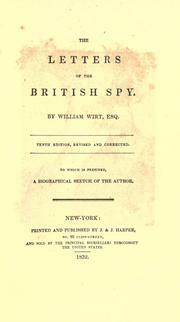 in English - 1st ed reprinted. Life in the Argentine Republic in the days of the tyrants: or, Civilization and barbarism. From the Spanish. With a biographical sketch of the author by Mrs. Horace Mann. 1st American from the 3d Spanish ed. 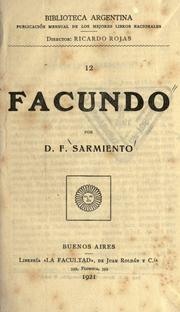 Facundo. : Selected and edited by Xavier A. Fernández [and] Reginald F. Brown. in Spanish - Sexta ed. 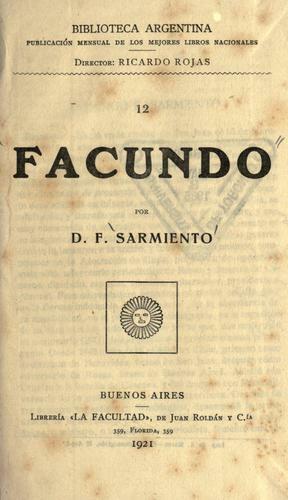 Facundo: o, Civilización y barbarie en las pampas argentinas. Facundo: edición anotada por la profesora Delia S. Etcheverry, Precedida de un estudio de la señora Inéz Cárdenas de Monner Sans. in Spanish - Nueva ed. 1938, Editorial Losada, s. a. Facundo. 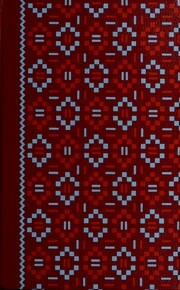 : Con una introducción por Joaquin V. Gonzalez. Facundo: civilización y barbarie en la República Argentina. Life in the Argentine republic in the days of the tyrants: or, Civilization and barbarism.